South Park creates a "safe space"
Check in with what you missed! 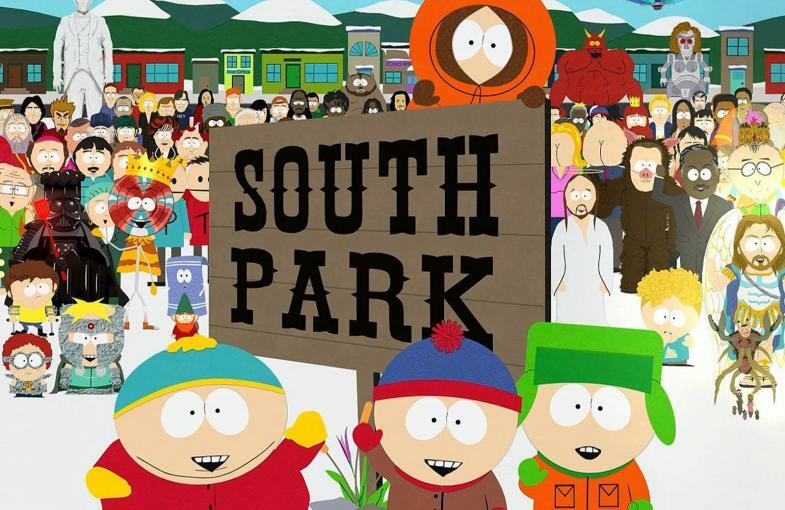 New Poll: What’s the Best South Park episode of the season so far? 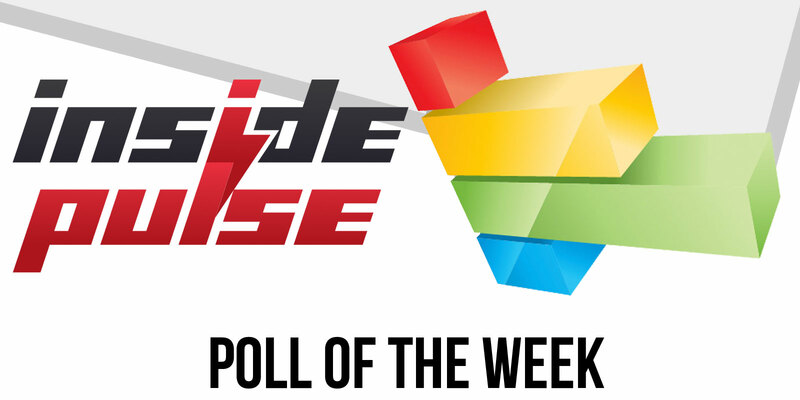 Poll Results: What’s the best adult cartoon on TV right now? New Poll: What’s the best adult cartoon on TV right now? 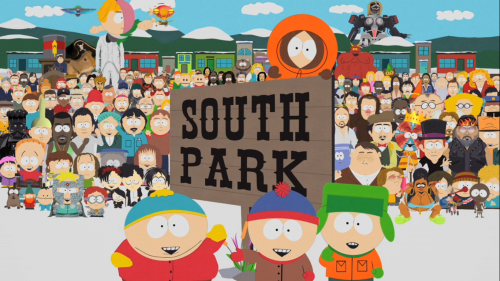 10 Thoughts on South Park – Where My Country Gone? Check out the preview for tonight's premiere! South Park remains appointment television every week because Trey Parker and Matt Stone haven’t lost anything off their comedy fastball. 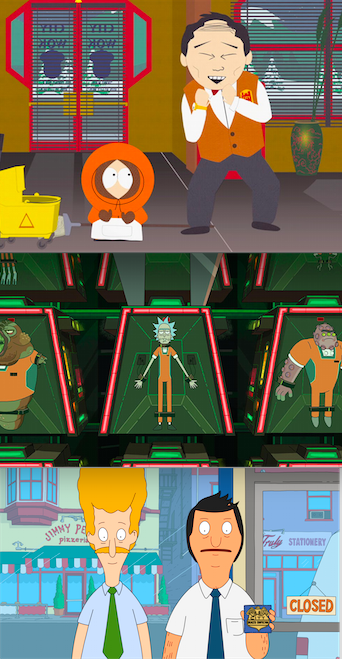 The last new episode for a while, and it seems pretty racist. Let’s see how it is!